Morceau extrait de la Hooligan Mixtape d'Rma2n ! THA REAL FRENCH CRUNK ! 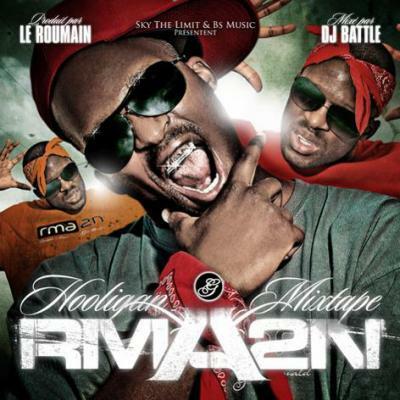 RMA2N "HOOLIGAN MIXTAPE" COMMANDE LA SUR WWW.JUSTLIKEHIPHOP.COM ! FREE MAC & C-MURDER !!!!! RMA2N "HOOLIGAN MIXTAPE" OUT NOW ! COMMANDE LA AU PRIX DE 4 EUROS SUR WWW.JUSTLIKEHIPHOP.COM ! COMMANDE LA SUR WWW.JUSTLIKEHIPHOP.COM AU PRIX DE 4 EUROS ! THA REAL FRENCH CRUNK HOMIE !